I wrote something about Serbian football in previous posts. In Serbia football and basketball are the most popular sports. In every sport the biggest rivalry is between Crvena Zvezda(Red Star) and Partizan,and it's one of the biggest derbys in the world. Most people in Serbia are fans of one of those teams (more for Red Star ). Atmosphere in derby is always sharpened and pressure is big. You can search on youtube for some videos and you will see..
We have legends pronounced by club and fans called "Zvezdine zvezde" or "stars of Red Star".Stars are Rajko Mitic,Dragoslav Sekularac,Dragan Dzajic,Vladimir Petrovic,Dragan Stojkovic Piksi and Generation 1991(generation that won european and world title in 1991). I don't think Sa Pinto was bad,he was near title,but lost derby. He should stay and extend contract,but when he returned from summer holiday he was dissapointed because board didn't bring player that he wanted,then he left. Yes . My name is Danilo Mijatovic. In every sport the biggest rivalry is between Crvena Zvezda(Red Star) and Partizan,and it's one of the biggest derbys in the world. Most people in Serbia are fans of one of those teams (more for Red Star ). Atmosphere in derby is always sharpened and pressure is big. You can search on youtube for some videos and you will see.. 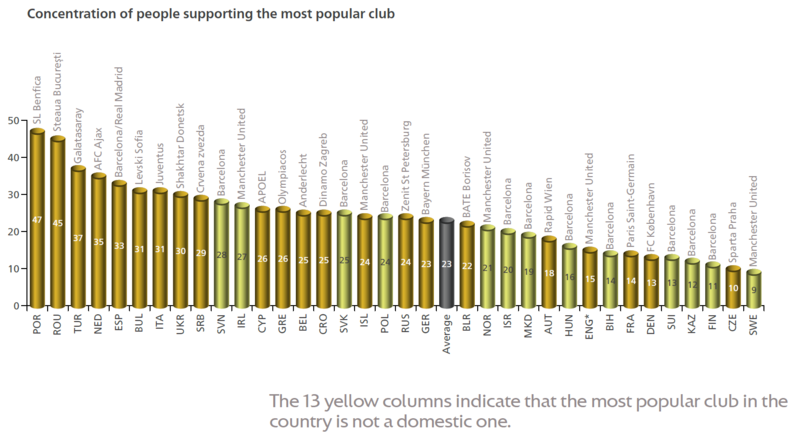 According to an UEFA study, Red Star in the most supported club in Serbia. 29% of the population supports it. Here in the forum some years ago we had a topic dedicated to the History of various clubs and of course I had to write about Zvezda, my favourite foreign club since I remember "studying" foreign clubs. One of my life goals is to watch a match in the Marakana. 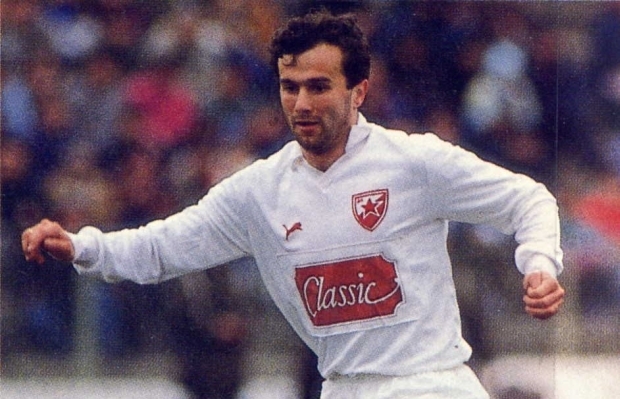 I cannot determine when I "fell in love" with your club but I always had some type of emotional connection with ex-yugoslavia in every sense. I deeply admire the diversity and the unity you guys had during the 1991 campaign taking into account that war was about to begin and you had a team of serbs, croats, slovenians, macedonians, bosniaks and even one romanian. Not to mention guys like Džajić, Šekularac or my favourite Piksi Stojković. I sincerely hope you win the championship this season and get some european results that aren't an insult to your golden history. Respect, from one european giant to another. I hope Benfica and Crvena Zvezda can arrange some friendly in the near future. Or maybe better: two matches in the Champions League GS. Página criada em 0.099 segundos com 34 procedimentos.